Recent years have seen a rapid growth in the amount of imported craft beer making its way to Australia. 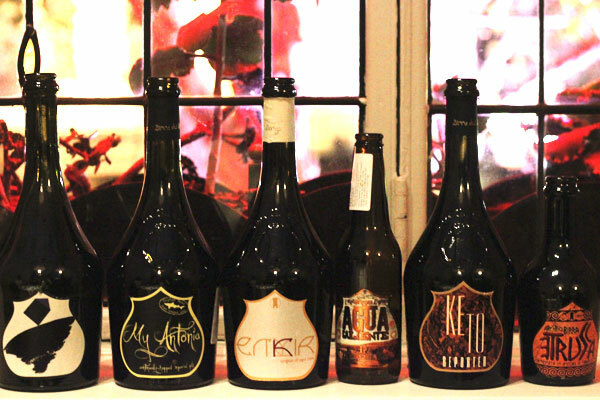 One of the key players in this influx has been Birra Italiana – or Experienceit Wines and Craft Beers – who began by sourcing some of the best brews from Italy before adding top brewers from across Europe, the UK and the USA. They’re continuing to expand and are now looking for someone to join their team on the ground in Victoria. Experienceit Wines and Craft Beers (AKA âBirra Italianaâ) is currently looking for a sales person passionate about craft beer with good selling and relationship skills to help spread the word on real beer and great wine throughout the Melbourne area. 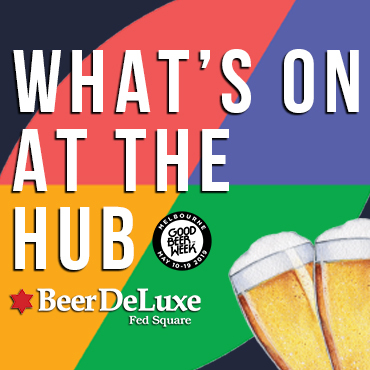 This is a rare opportunity to work within one of Australiaâs leading craft beer distributors, and a rapidly growing business that is focused on developing the highest quality International and National selection of craft beers and wines, with a portfolio already covering the best of the best from Italy, UK, Spain, France, Denmark and the USA. Our focus is delivering the best of global craft in the best possible condition with a focus on continual improvement to deliver a premium level of service. 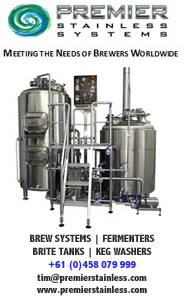 â¢ Servicing existing customers and representing our brewing partners in the market. â¢ Take part and assisting in festival events. â¢ Sourcing new customers and educating people on our range. â¢ Service and support duties. Whilst initially a part time role, there is the potential to develop into a full time key role within our constantly growing and evolving business. â¢ Have good presentation and communication skills. â¢ Be able to sell and have relevant experience. â¢ Have the relevant certificate for serving of alcohol. â¢ Be mobile with ability to travel to meet customers, and cover a broad area of the market in Melbourne. â¢ Have a real passion for craft beer. â¢ Be able to set fixed hours per week and commit to those hours. Experience it, will supply an Ipad for servicing the customerâs, product training, uniforms, samples and all relevant material to gain knowledge and perform your tasks. If you are interested and think you have what it takes then please contact Johnny at hopheads@birraitaliana.com.au.